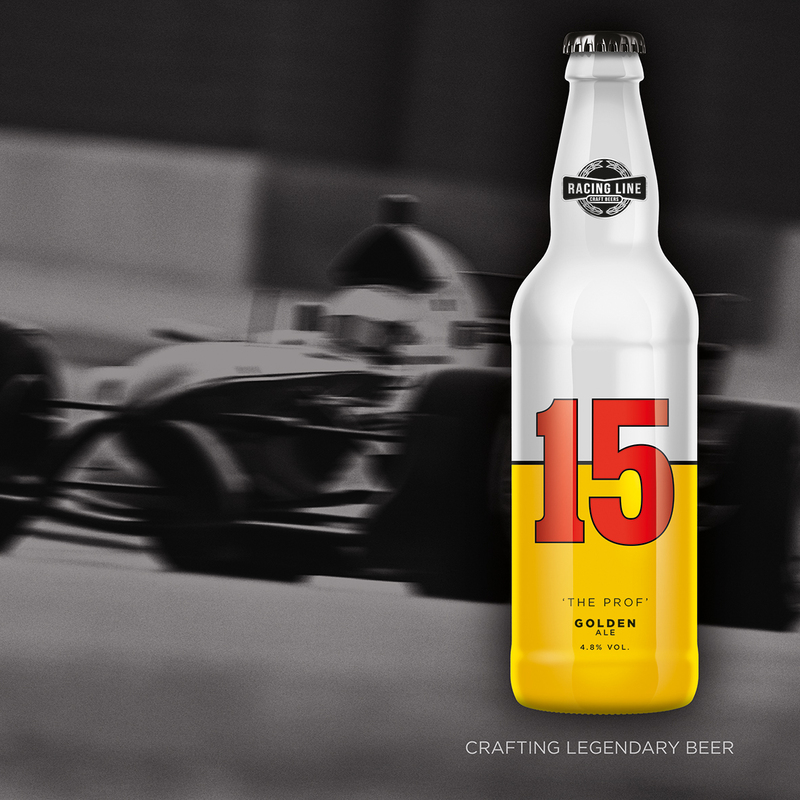 We challenged our design team to create a piece of work that wasn’t based on a real brief, for something they have a passion and interest in. 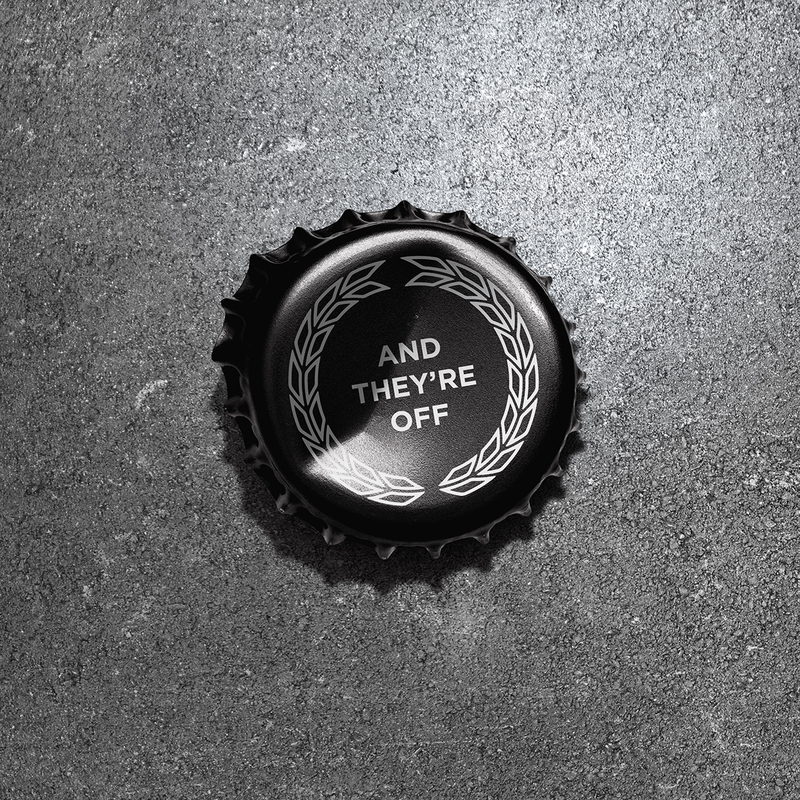 This really allowed our Creatives to go to town and stretch their own creativity. 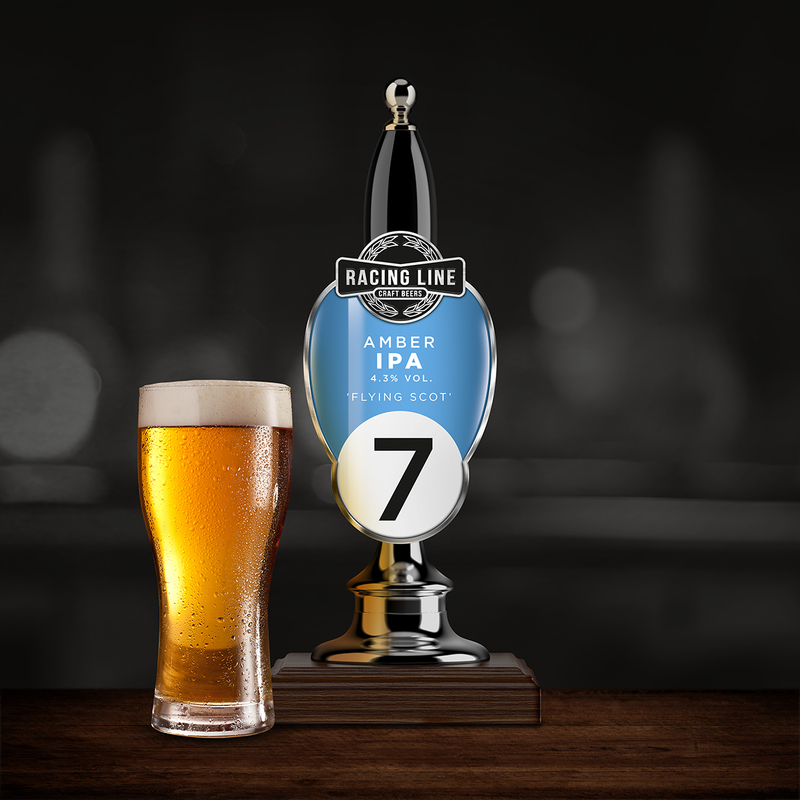 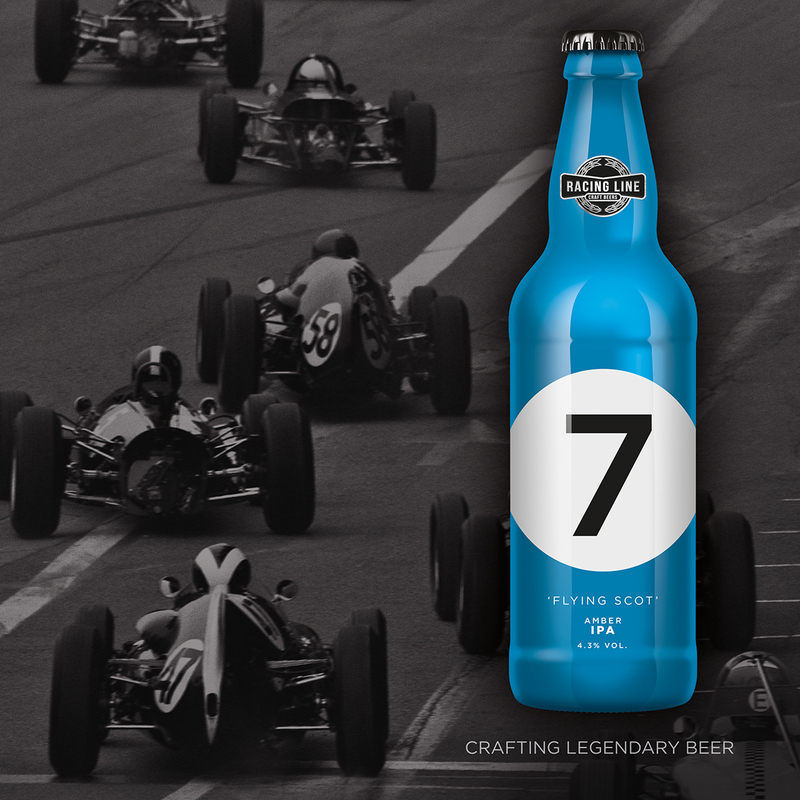 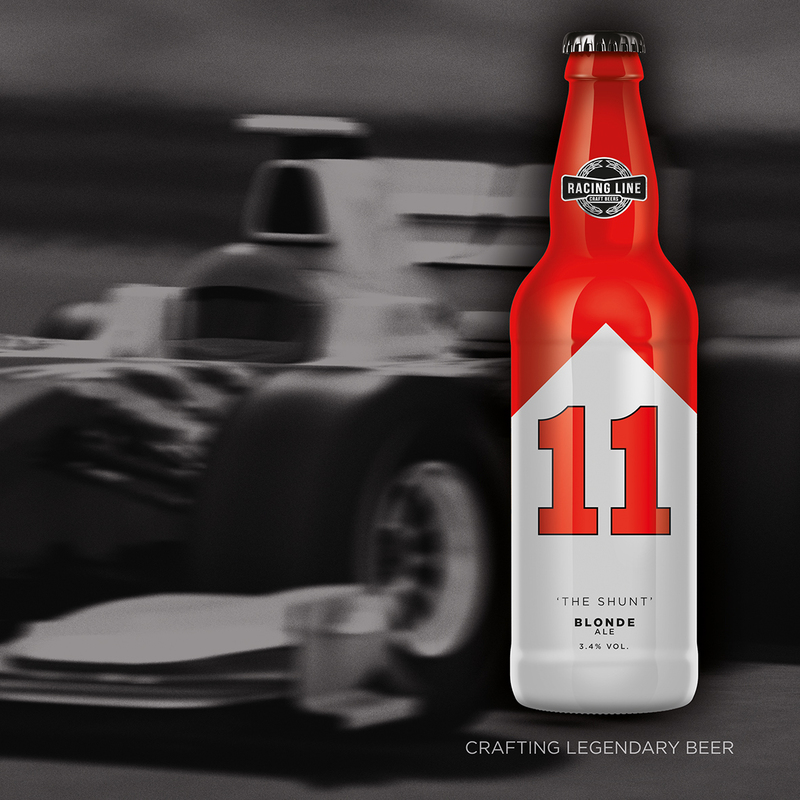 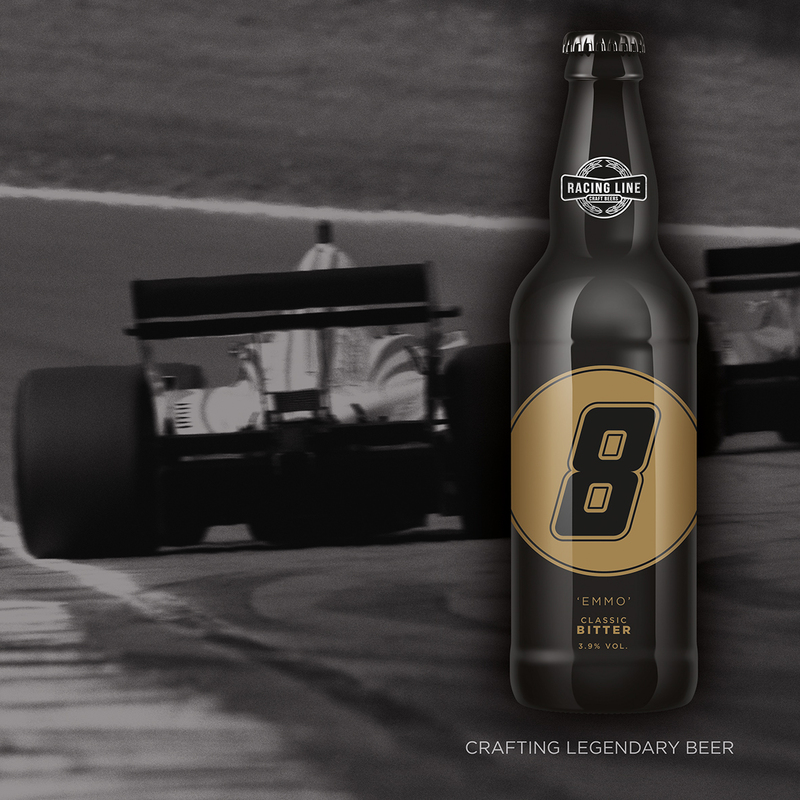 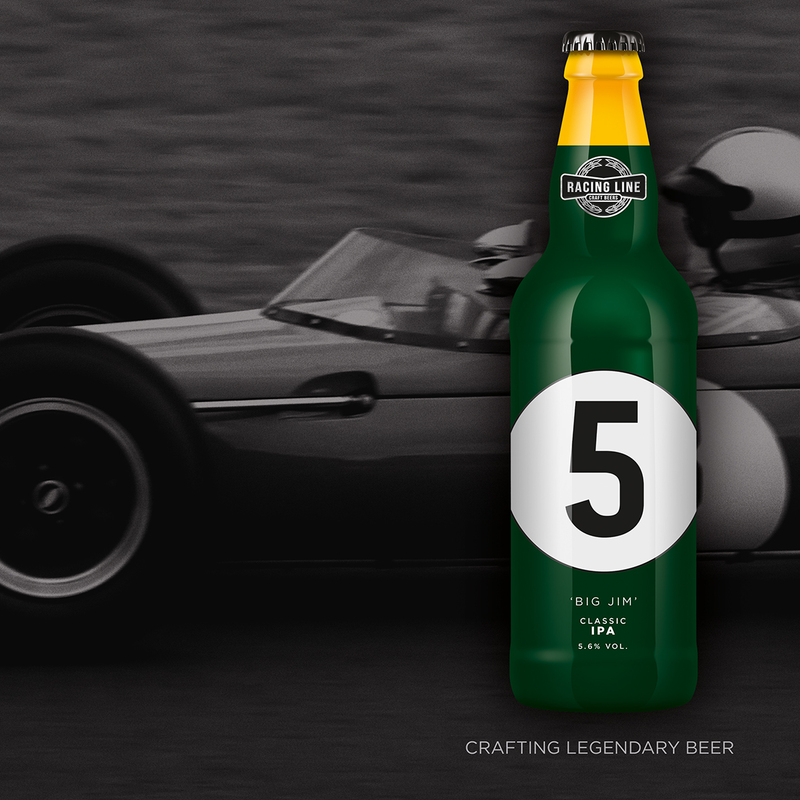 They have a love of motorsport so they created a fictional beer brand “Racing Line Craft Beers” and then developed concepts for a range of five beers that celebrate the classic days of Formula 1. 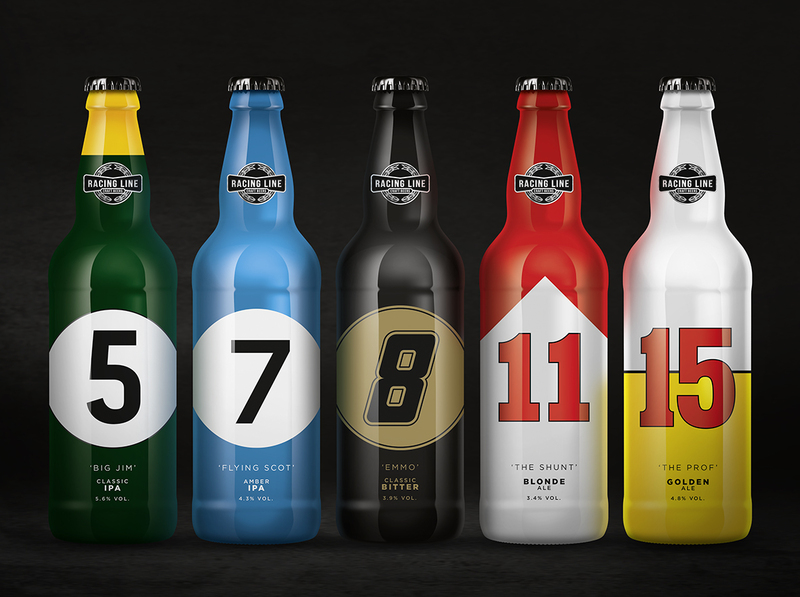 The final design honours the classic combinations of racing drivers, the cars they drove and their race numbers.